AusBiotech is partnering with more Australian states than ever before, to put Australia firmly front-of-mind and on the map at the BIO International Convention 2019, in Philadelphia on 3-6 June 2019. The Australian pavilion and presence will be prominent, and AusBiotech is expecting to once again stand strong amongst the top ten largest delegations in attendance. The pavilion will feature major sponsors Department of Industry, Innovation and Science, Department of Health, MTPConnect, and Austrade, as well as being supported by New South Wales Government, Queensland Government, South Australian Government, Victorian Government, and Western Australian Government and the City of Perth. Discounts have been organised through AusBiotech for all Australian delegates who register for Convention Access and Partnering passes through AusBiotech by 3 April. 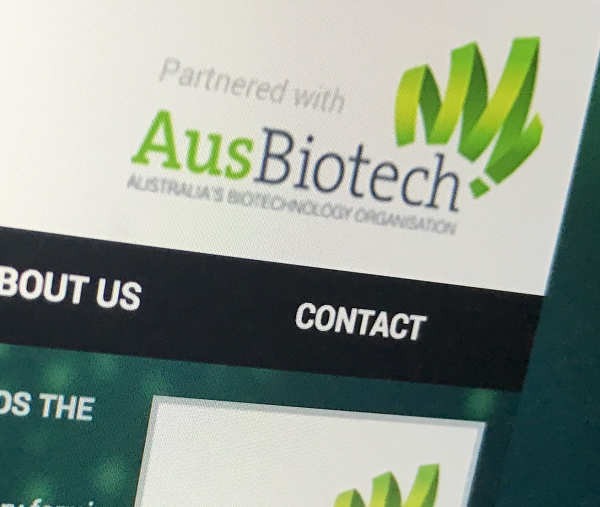 A USD$200 – $600 discount on the advertised BIO registration rates for AusBiotech members and USD$100 discount for non-AusBiotech members is available. There are also silver exhibition packages available if companies would like to join the Australian pavilion. Or speak with your state directly. 2019’s BIO delegation is the most impressive participation we have seen to date. Demonstrating the value and significance of life sciences to the Australian economy, Ministers and Chief Scientists have already committed to joining the delegation to the world’s most significant biotech event. AusBiotech and the Australian delegation to the BIO International Convention 2019 will promote the strength of the Australian life sciences, foster the global connections of its delegation and strengthen connections with its overseas counterparts. This annual mission to BIO is closely aligned with AusBiotech’s strategic plan, which seeks to facilitate global engagement in strong established markets, including North America and growth markets in Asia. AusBiotech has led the Australian delegation to BIO for more than ten years. The BIO International Convention, hosted by the Biotechnology Innovation Organisation (BIO), is the largest global event for the biotechnology industry. It draws more than 16,000 biotechnology and pharma leaders from over 7,000 companies and 67 countries, annually, including over 1,800 exhibitors and 800 speakers.